The Every 15 Minutes program is a two-day program focusing on high school juniors and seniors, which challenges them to think about drinking, driving, personal safety, the responsibility of making mature decisions and the impact their decisions have on family, friends, and many others. The program's name was derived from the fact that in the early 1990's, every fifteen minutes someone in the United States died in an alcohol-related traffic collision. However, with the implementation of new laws, programs like Mothers Against Drunk Drivers (MADD), Students Against Destructive Decisions (SADD), Friday Night Live (FNL) and other programs such as these, the death rate is now every fifty-three minutes, a figure which continues to be unacceptable. The program brings together a broad coalition of interested local agencies with the goal of reducing alcohol-related incidents among youth. The partnering of the California Highway Patrol, law enforcement, local hospitals, emergency medical responders, schools, businesses, and service clubs validates the importance of working together to ensure a healthy community. The E15M program has been known throughout the nation to leave an everlasting impression upon teenagers to strongly consider their decisions when it comes to alcohol and driving. Teenagers are reminded of the effects their choices have on themselves as well as others, such as their friends and family, and amongst those within their community. The CHP has been implementing E15M programs since 2001, and the popularity and demand for the program continues to grow each year. For the past several years, we have consistently seen new schools that have never had the E15M program on their campus work with the CHP to bring the program to their students. The number of programs implemented has increased from 30 in 2001, to 170 in 2016/2017. 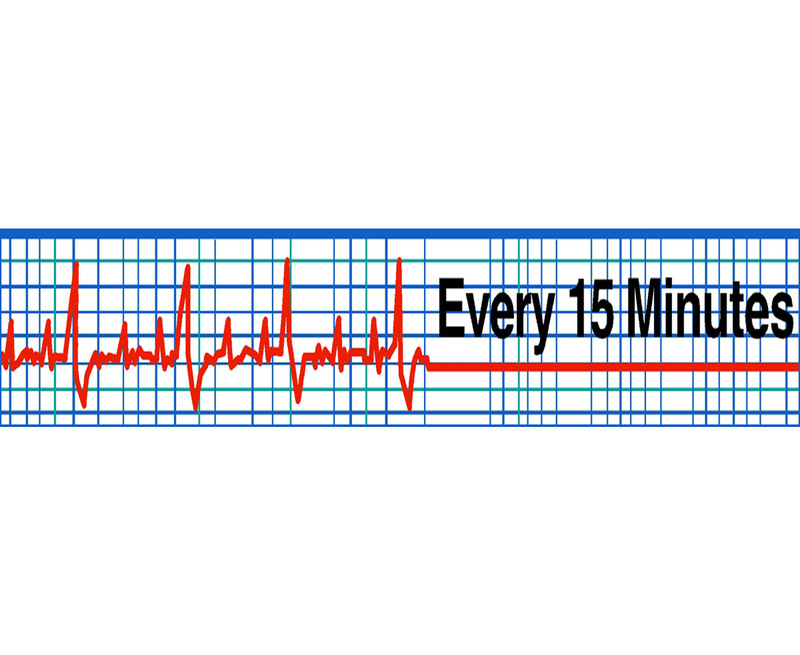 More information regarding the Every 15 Minutes Program is available online at, https://www.chp.ca.gov/programs-services/programs/youth-programs/every-15-minutes, or contact the Statewide Every 15 Minutes Program Coordinator, Denise Tapia, at (916) 843-3340. 1. Visit the Every 15 Minutes program website. 2. Contact your local CHP Public Information Officer for help in implementing this program in your school. 1. Host the Every 15 Minutes program at your school. 2. Take photos/videos of the event. 3. Click "Submit Your Points." 5. Upload your photos/video and a brief description of the activity (including the date of completion and any people pictured in the photo).